These are pictures of improper application of fusion hair extensions. 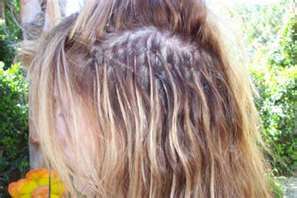 This can lead to hair loss, scalp irritation, hair damage, Alopecia and balding before and when these extensions are removed. 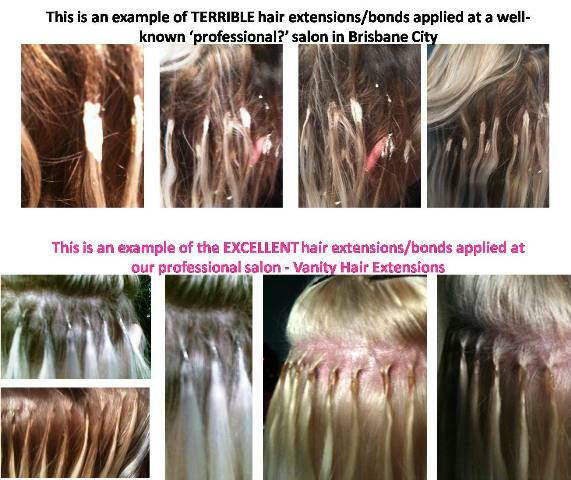 Please make sure when removing fusion micro bonding that you use the Take Down Remover Cream to soften the keratin bonds before using the fusion iron to heat the bond. 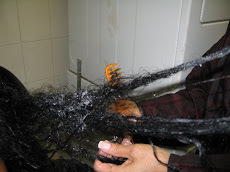 The cream will also soften the natural hair that might have matted or tangled at the roots.